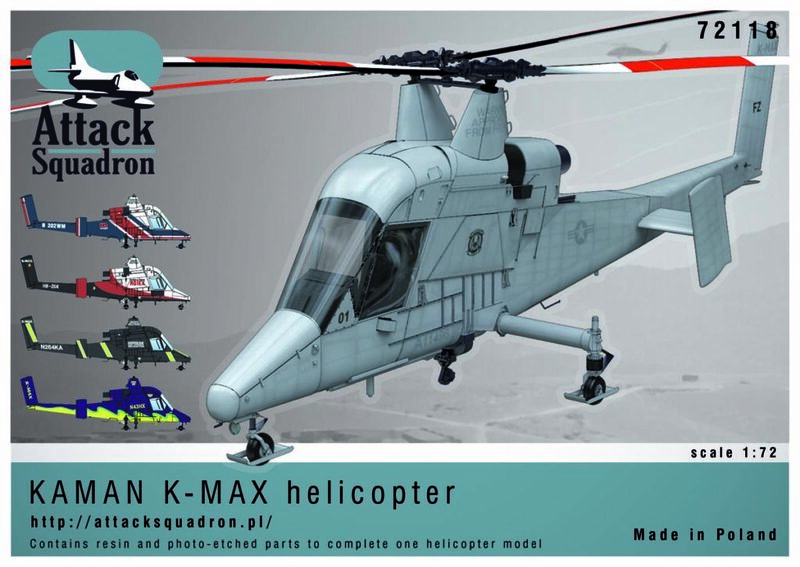 Home » Bez kategorii @en » K-Max – 1/72 scale model kit inbox! K-Max model kit 1/72 scale release is planned for next week. 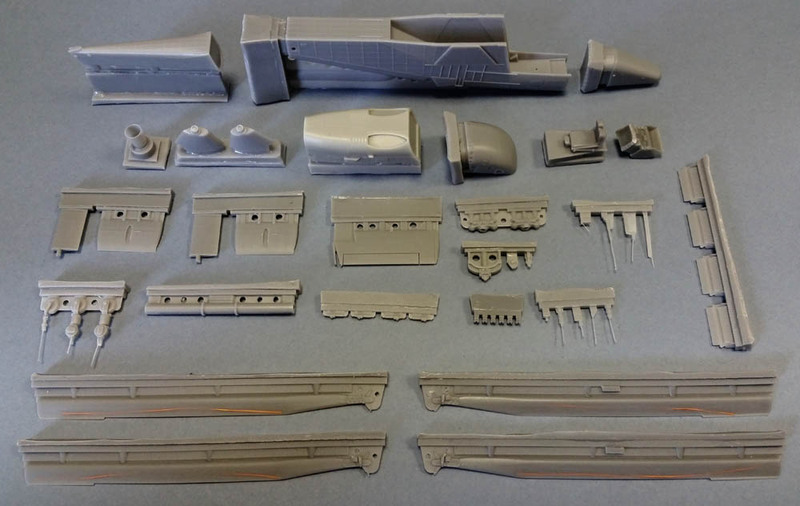 For sure many modelers are interested in model content. Let’s see what is in box! 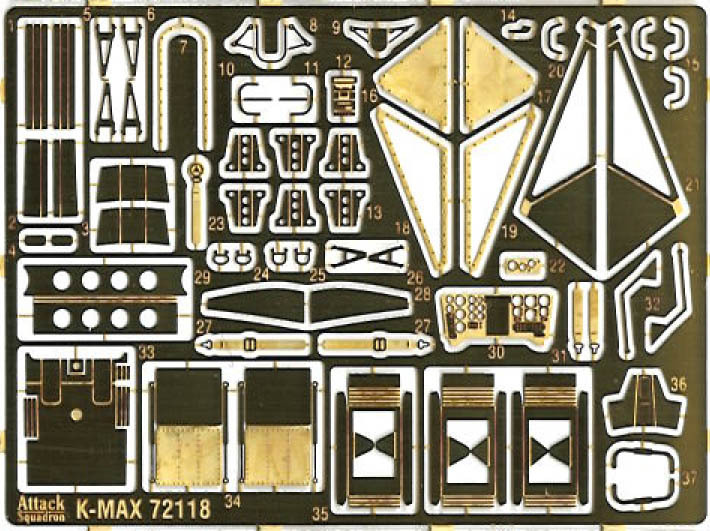 K-Maxa model kit reissue is improved. Some parts are change to make assembly and production easier. 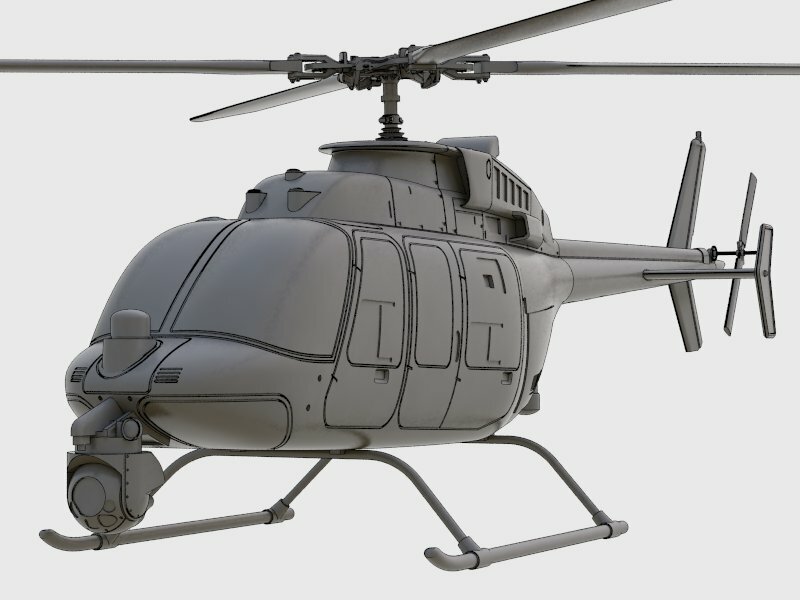 New K-Max model kit has much more color schemes included. 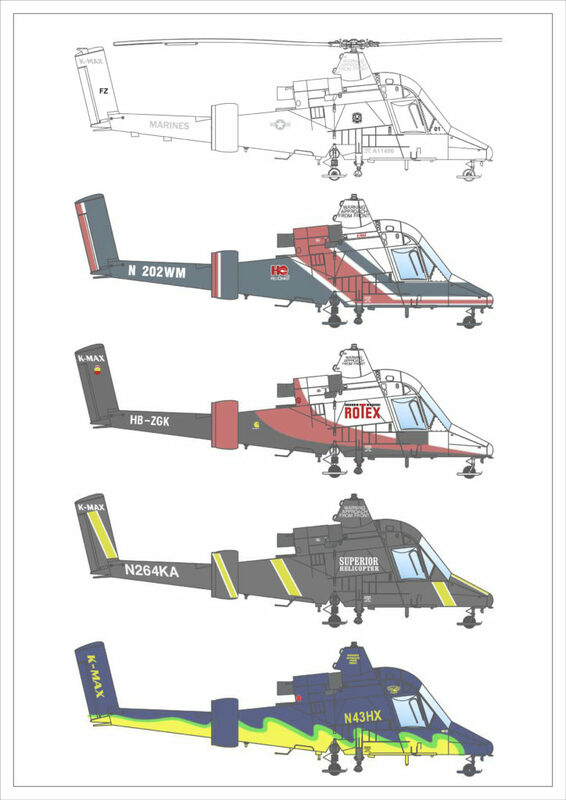 There are four coloful civilian aviation schemes and one military in USMC greys.